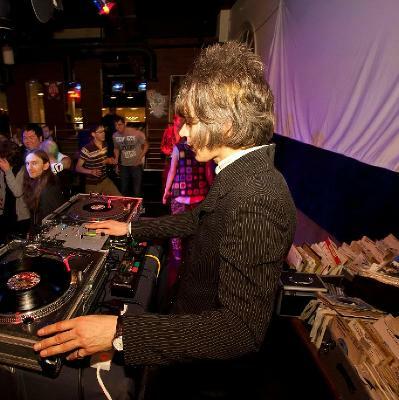 Legendary Bristol club night with John The Mod playing Indie, Mod, Soul and Rock & Roll. Playing live this week THE GARAGE FLOWERS. 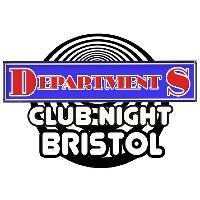 The Department S Club Night Bristol…..